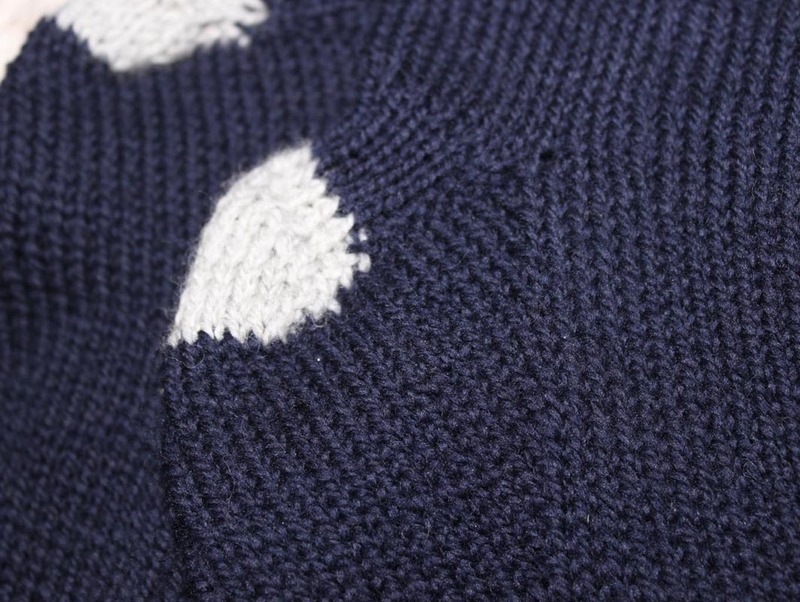 A great way to start a new year is to sit down a knit something useful. I cannot exalt hand knit socks enough. They are warmer, they are fluffier under your feet, and when they get holes they can be repaired to a sturdier degree than their machine made counterparts. The only drawback is they take 2 days plus skill to make. Thus making the disposable ones a better economic choice in our current time space. 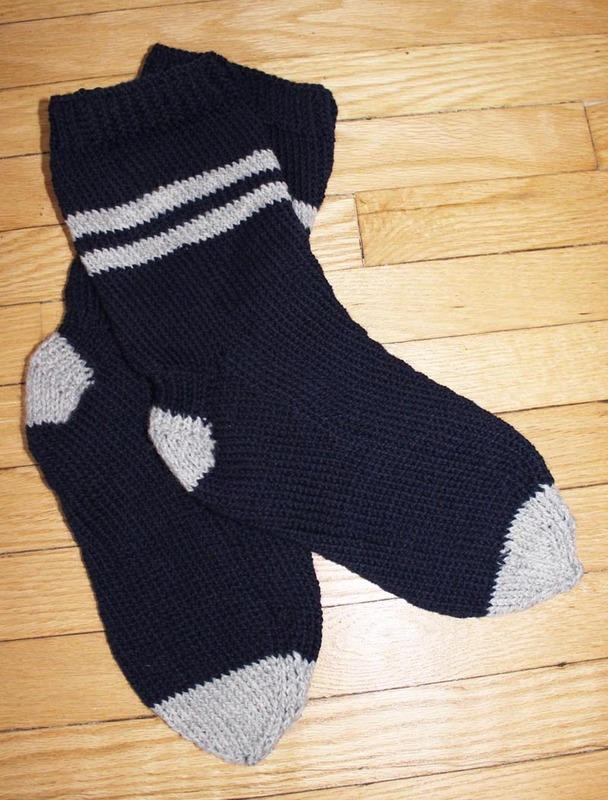 One day when I qualify as a granny I hope that socks like this will only take me 1 day plus skill to make. Then everyone I know can have socks that are made by hands. I found the recipe for this pair at Ravelry the mecca of the online knitting community.